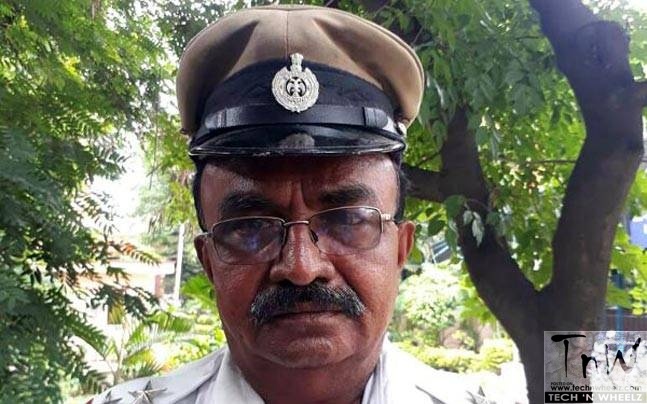 Traffic police sub-inspector M L Nijalingappa, a traffic cop deployed at Bengaluru’s Trinity Circle did something that others of his department would think twice before attempting. The traffic police officer was rewarded for his act later. 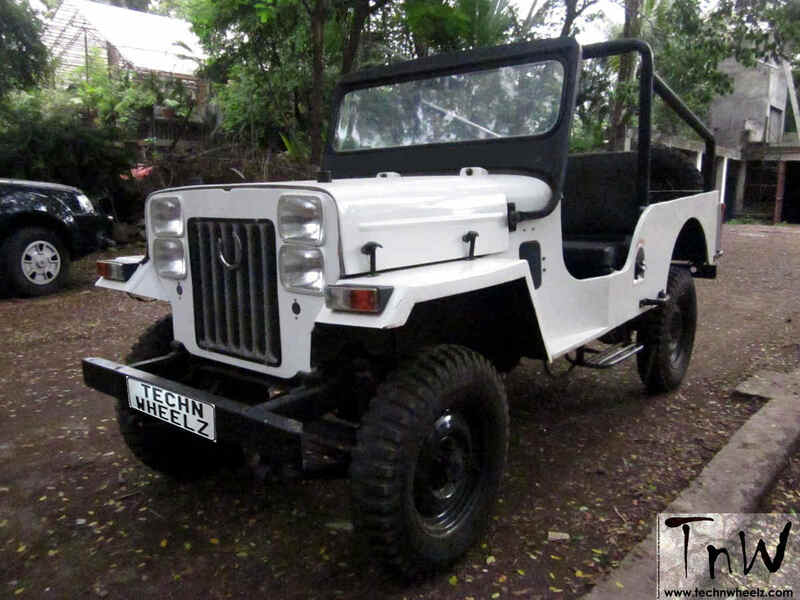 Nijalingappa, who is attached to Ulsoor Traffic police station, was deployed at Trinity Circle on the special duty for VVIP convoy movement. 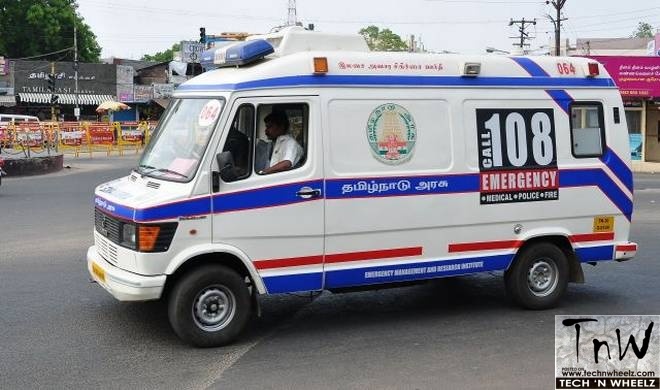 As President Pranab’s convoy was moving towards Raj Bhavan, he spotted an ambulance desperately trying find a way in the heavy traffic to a hospital nearby. 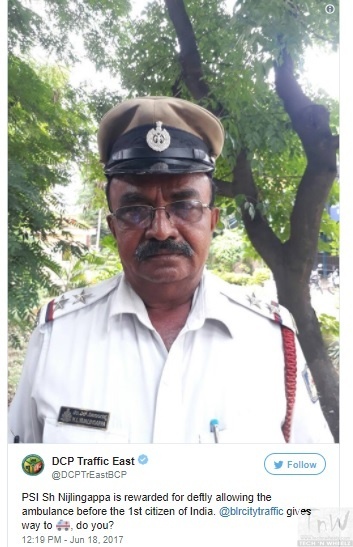 The traffic cop immediately swung into action and contacted his seniors over wireless to do the needful and let the ambulance travel through the traffic-heavy road. Deputy Commissioner of Police -Traffic East Division, Bengaluru City Abhei Goyal later took to Twitter to praise the officer’s presence of mind.